This program is designed to help children who either have challenging behaviors or who are facing difficult circumstances. In art therapy, children are given the chance to use art media as a primary mode of expression and communication. 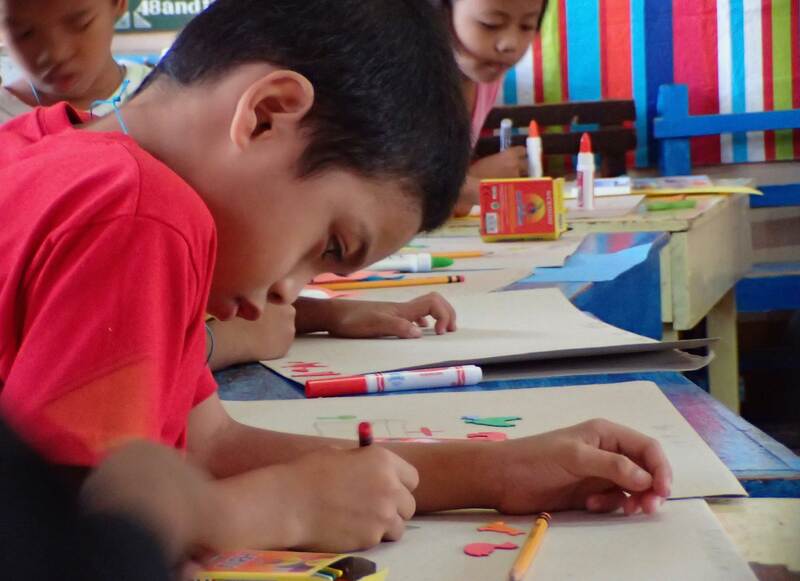 By allowing children to be creative and express themselves through art, the class sessions can help them experience the therapeutic benefits of art.